HomeForex 4 Factors Why Demo Account Was Designed! 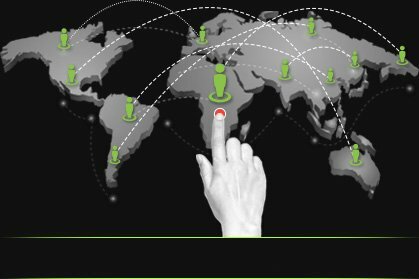 Demo Accounts serve as bait for Traders which is laid out by the broker. 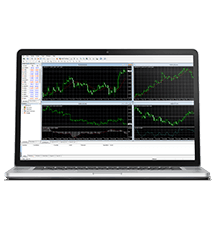 Demo Accounts serve as a trial and error method to become a better trader, as the broker tells you, or as an activity to just open up your taste buds to the exciting world of Forex Trading. Conventional wisdom suggests that demo accounts are the safe way to sample a risk-free trading environment. It is a way to plunge into the deep end of robust trading without any experience inevitably resulting in the loss of large sums of money. 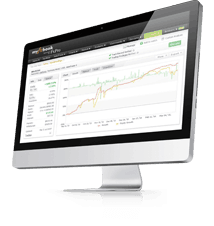 Demo Accounts are designed for the inexperienced and novice trader. Or aren’t they? 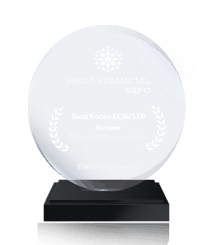 The primary factor of Demo Account is that they do not trade with real money. So yes, this eliminates any risk, but it also makes the trading experience unrealistic by removing all emotions from the art of trading. When trading with a Demo Account, you don’t bother to research about the best trading strategies, as there may be no incentive if you trade in a particular way and this consequence gives you a carefree attitude on winning or losing. Overconfidence is a detrimental factor! Demo traders enter the financial markets with unrealistic balances from $10,000 to $100,000; these quantities can be superior to that they had ever seen. Some of them will even hold more strong losing positions which are impossible to float on a live trading account. This procedure would inspire the demo trader to take on riskier trades than he would typically do on a live account with real money, developing excessive risk trading into a habit which will be disastrous when the demo trader becomes an active trader! Demo Accounts are often inherently limited, either in functionality or the markets. They represent, presenting little impact on the actual live trading strategy. Market data is often delayed, as it is fed through the demo trading platforms/servers, eliminating much of the intricate features of trading, such as news announcements and live market events. 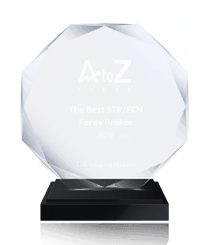 This somehow prevents a demo trader from becoming an accomplished trader who is ready to take on the real world of Forex Trading! Demo trading lacks the actual psychology of an active trader as one is trading with virtual money eliminating the real gut feeling of making trading decisions on the spot and under extreme pressure than trading with your own hard-earned money entails with no real money at stake. The trader’s understanding of the underlying risk is limited or impaired in a demo trading account. 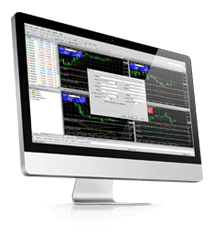 When you trade on a live account, you can see the need for discipline and risk management, elements which are not deemed necessary when trading with virtual money.